Designed for heavy-duty demanding industrial environments. One-piece fused brake design increases safety and durability. 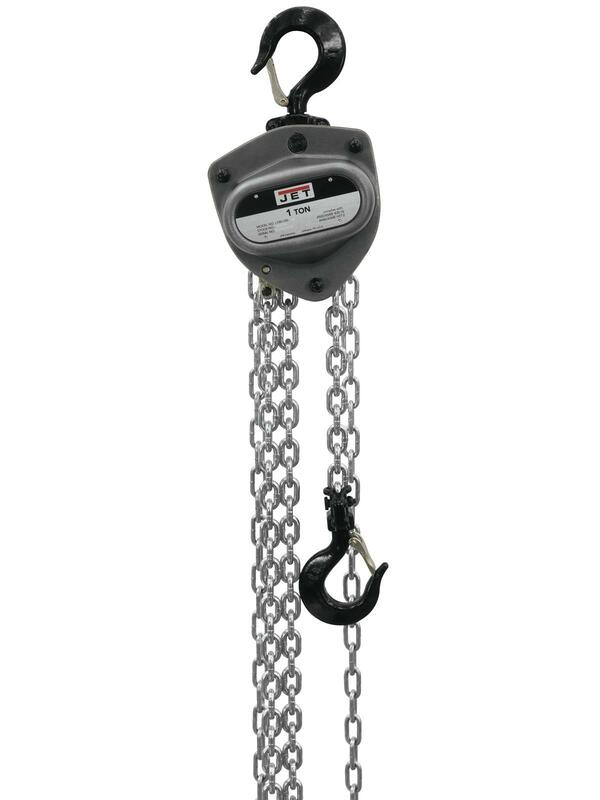 Grade 100, Zinc plated load chain and the dual pawl brake design increase safety and durability. 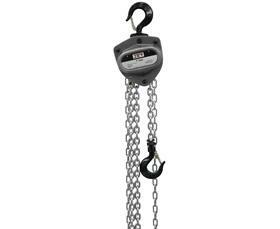 Cast safety latches will not bend out of compliance. Overload Protection models available. FOB Shipping Point.